Why wait around all day for plumbers in Gainesville? 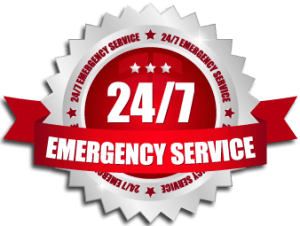 We offer emergency plumbing services in Gainesville 24 hours per day, 7 days per week. 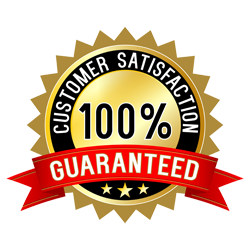 Plumb Xpress only employs courteous, experienced plumbers that will make repairs quickly and correctly. Call Plumb Xpress for fast plumbing repairs now. Why Pay More for Plumbing in Gainesville?